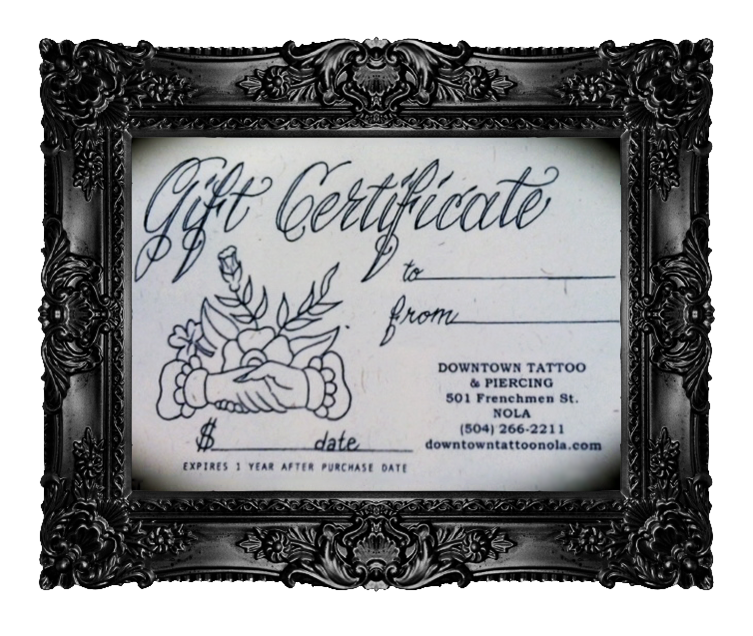 Our gift certificates are hand drawn and individually numbered. Please call for an amount not listed. They are sealed with a wax seal. 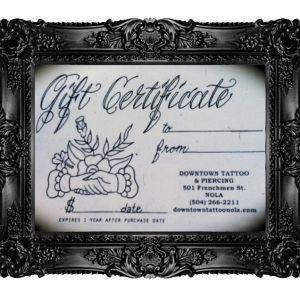 They are a great gift and are beautifully wrapped. Please call if you’d like an amount not listed above.